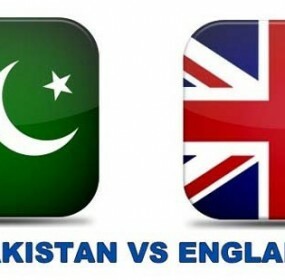 Watch Pak vs Zim 2nd T20 match video highlights. Pakistan and Zimbabwe 2nd T20 match organized at Harare Sports Club, Harare, 1st T20 Pakistan won by 13 runs. You can watch here Pakistan vs Sri Lanka 26th July 2015, 5th ODI match full video highlights.